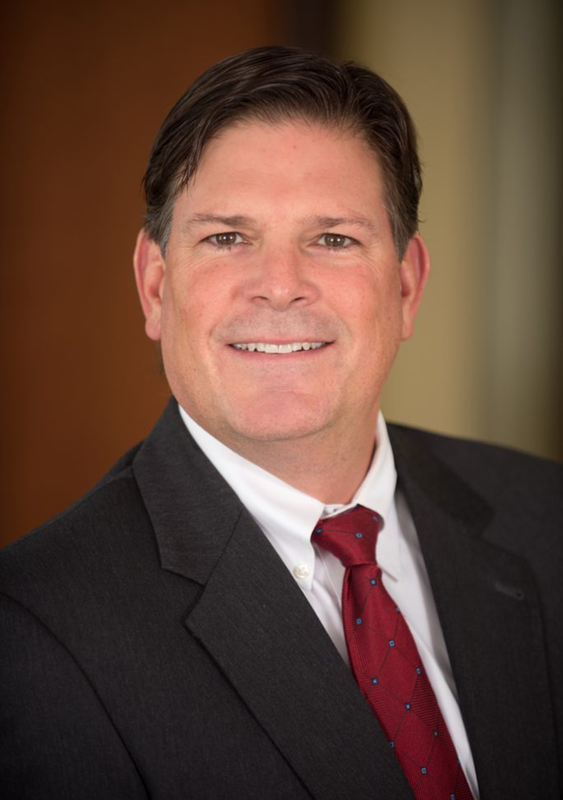 An experienced trial attorney with over 40 jury verdicts as lead counsel, Thomas O’Dea concentrates his practice in civil litigation on behalf of individuals and corporations in a wide variety of matters ranging from commercial litigation to personal injury litigation. Tom has also litigated numerous legal malpractice and trucking industry cases. Additionally, Tom has defended businesses against claims of unlawful discrimination, sexual harassment and unlawful discharge. He provides counsel and training to employers on workplace issues, including implementation of policies on sexual harassment and discrimination. Represented a family business in an alleged defective pool class action matter and obtained a multimillion dollar verdict against the concrete manufacturer in state court. Represented a Fortune 500 company in a Fair Labor Standards class action in federal district court. Obtained a Defendant’s verdict in a retaliatory discharge claim against a housing authority in state court. Attorney O’Dea in 2006 earned the highest rating of AV from the peer-reviewed legal directory, Martindale-Hubbell.